Crush Wines is a leading wine importer and producer. We work with vineyards and wineries across the world supplying exciting wines to major trade purchasers in the UK, Europe, Middle East, Far East and Australasia. 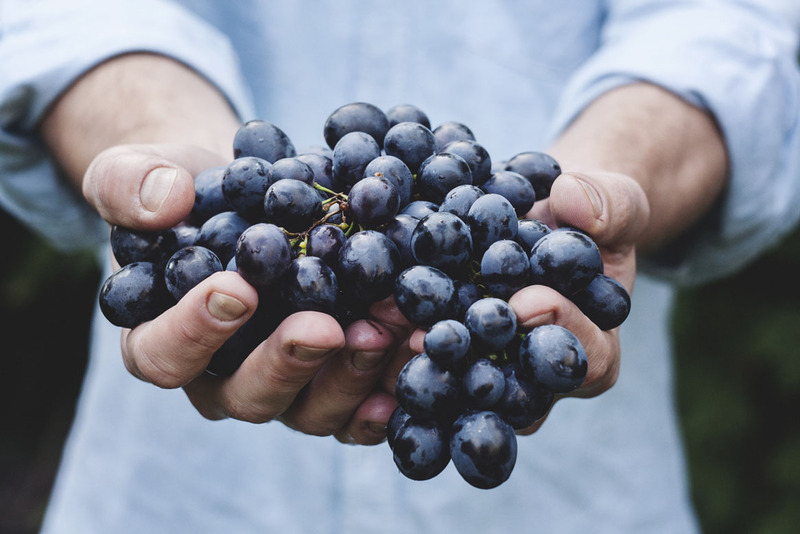 We have total involvement in the production working with our growers and winemakers: from viticulture to vinification through to blending techniques and ageing. This ensures each bottle is perfect every time. Bijou began in the small, idyllic region of Cabrières, France. They now have established winemaking partnerships from Languedoc to Provence. 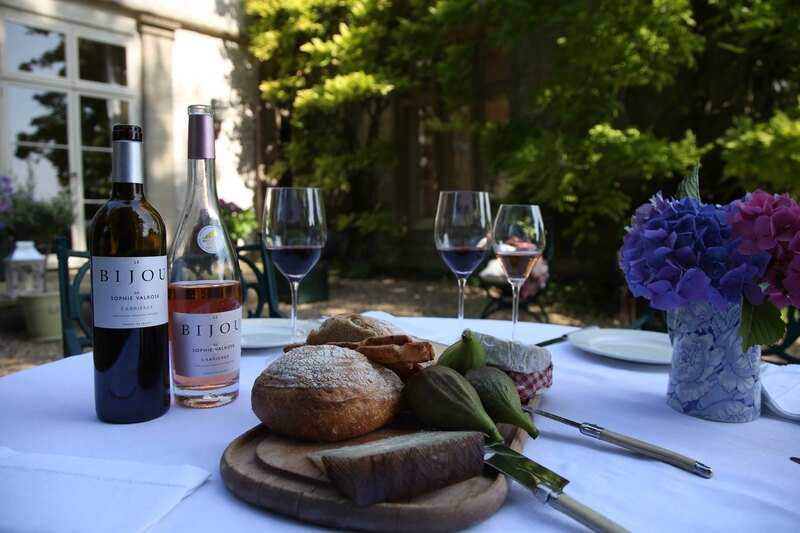 Bijou wines include award-winning Le Bijou de Sophie Valrose, Cabrières, Lava and Magma, Saint Chinian as well as others such as Ciel de Lilac, Coteaux d’Aix en Provence. At Crush we tailor our services for each and every customer. We specialise in creating exclusive labels that meet our customer’s needs and we have become a leading supplier for both the on-trade and off-trade. Our wines are sourced from accredited companies and we maintain strict quality control checks and audits with regular visits to the vineyards and wineries. We work with some of the largest producers with the best reputations in the wine industry. These wineries are internationally and externally audited on a regular basis and most are certified ISO, HACCP and BRC. We also perform regular in-house quality control checks to achieve the highest possible standards in our day to day work and in the quality of the goods and services we provide. We can offer private labels for volumes from as little as five pallets per year up to multiple containers dependent on your needs. To find out more please visit the contact page. Martin Wassmer's Spätburgunder 2015 has received a great review in this week's Sunday Times Magazine. Bijou Ciel de Lilac wins gold at CWSA 2018. Bijou will be present at the London Wine Fair at the Stand E43. Consumers should consult the Drinkaware alcohol advice service if they have any doubts about their drinking habits or the effects of alcohol. Crush Wines supports social responsibility and the team subscribes to environmental, educational and health-based initiatives.